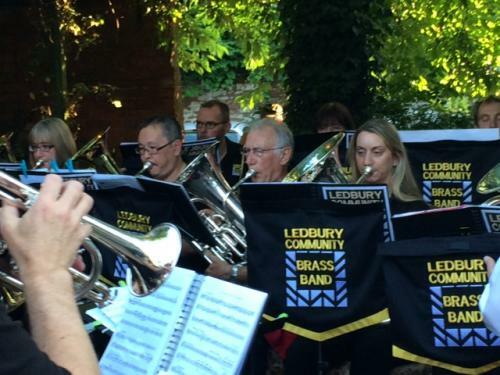 Welcome to Ledbury Community Brass Band ! 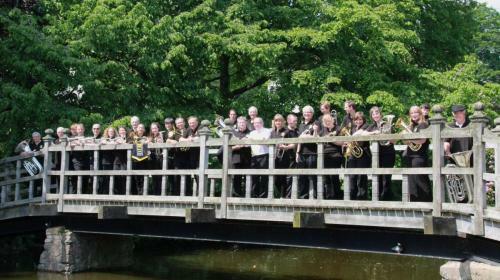 The band was founded in 2010 by local parents and musicians to bring traditional brass playing to the historic market town of Ledbury in the West Midlands of England. 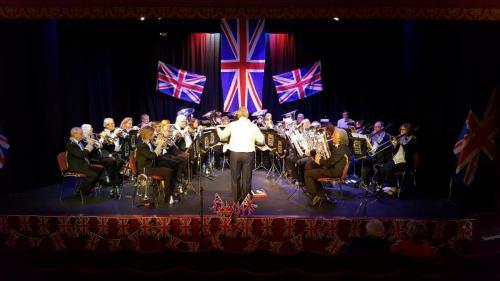 It has grown into a committed group of players performing at many local events. 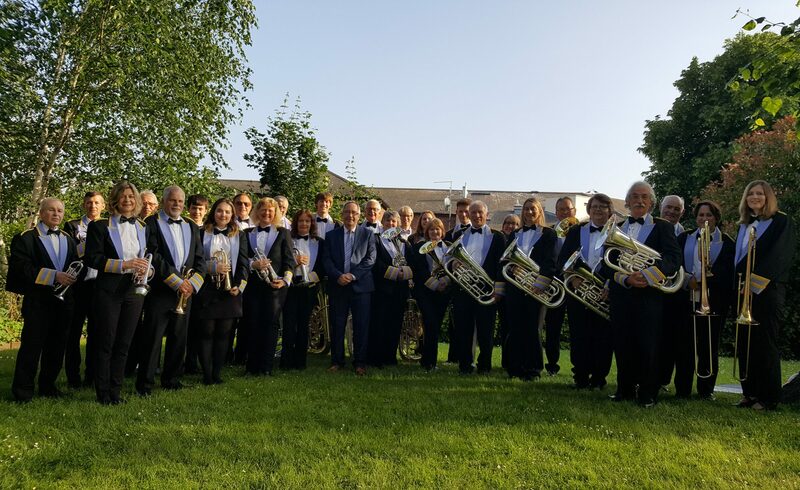 The band is always happy to welcome new players of all brass instruments, and at present we have specific vacancies for cornets, trombones and kit percussion. There is no formal audition process, but you do need to be able to read and play well enough to keep up in rehearsals. In practice this means a minimum standard of approximately Grade 4. We welcome players of all ages, and several band members are adult learners. 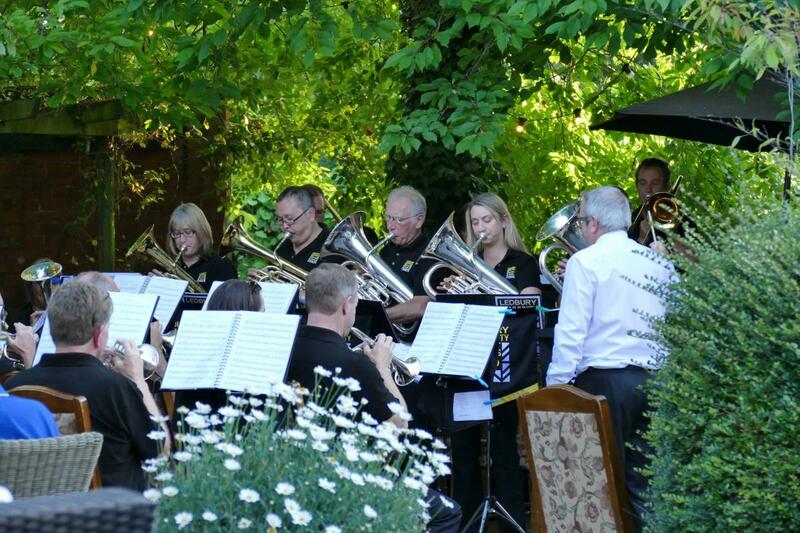 We find that people who have previously played other instruments often adapt very well to brass playing: if you feel like a challenge, do get in touch as we have a number of band instruments available. Band rehearsals are normally held every Thursday evening between 7:15 pm and 9:30 pm in the function rooms at the rear of the Feathers Hotel, 25 High Street, Ledbury, Herefordshire, HR8 1DS. The council car park at St Katherine’s is very close to the hotel and is free of charge after 6 pm. 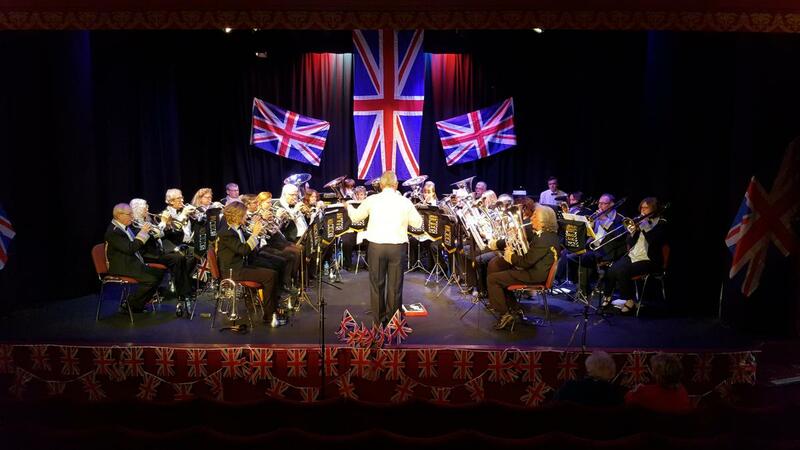 If you plan on attending for the first time, please email enquiries@lcbb.org.uk as we sometimes rehearse in other venues when the Feathers is not available.